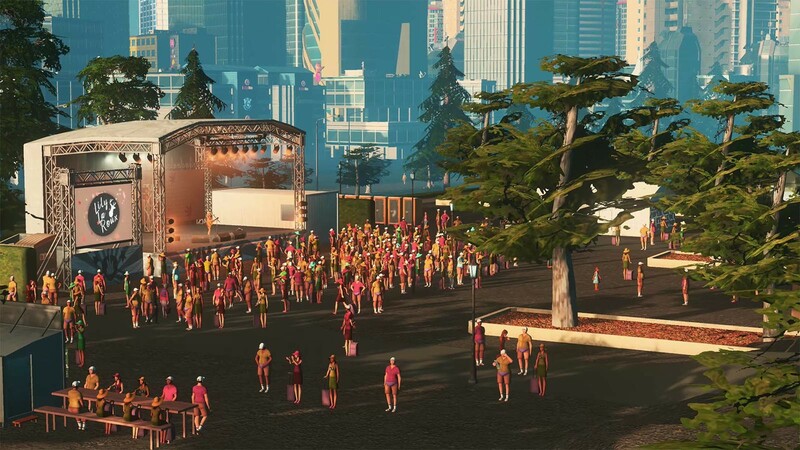 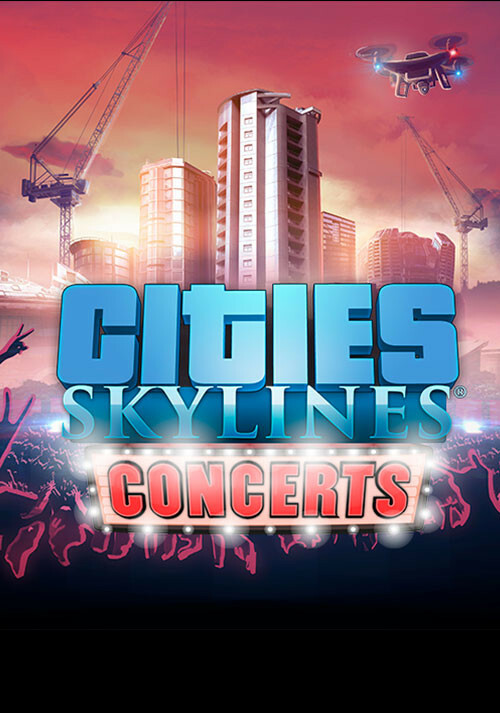 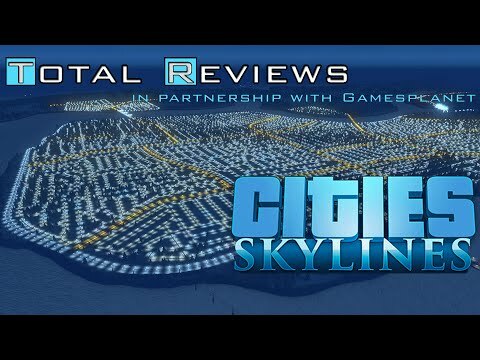 Buy Cities: Skylines - Concerts as a Steam Key. 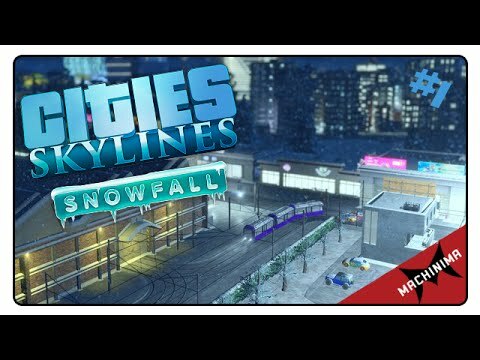 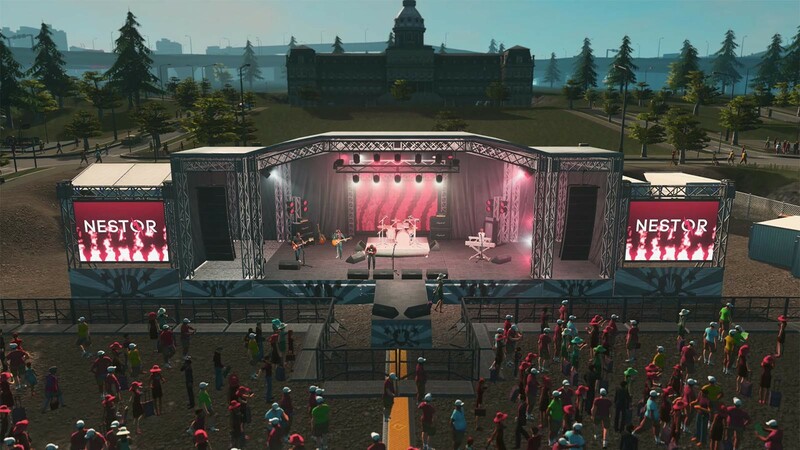 : NESTOR, Elijha MOTi, and Lily La Roux add their musical gifts to the Cities: Skylines soundtrack via the new music focused radio station “Live”. 100% music with no interruptions! 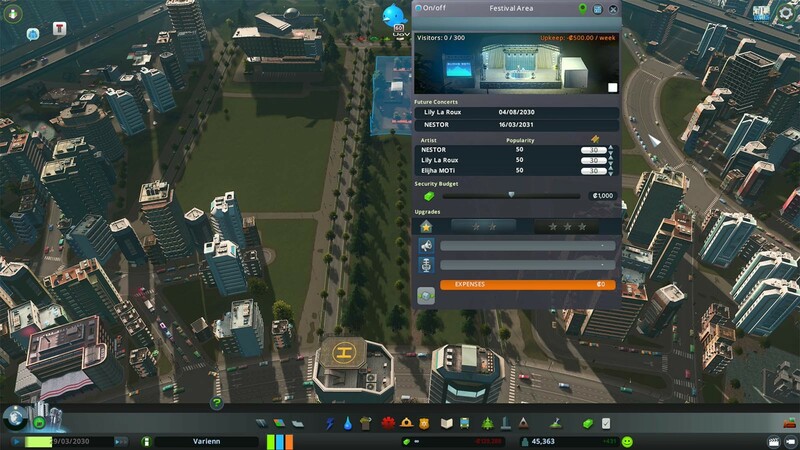 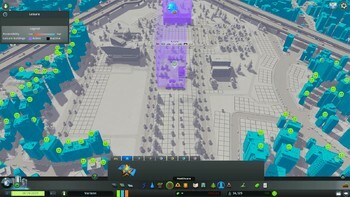 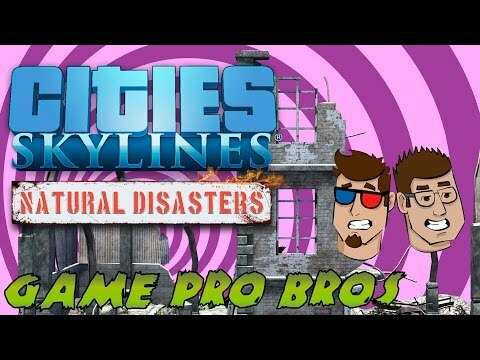 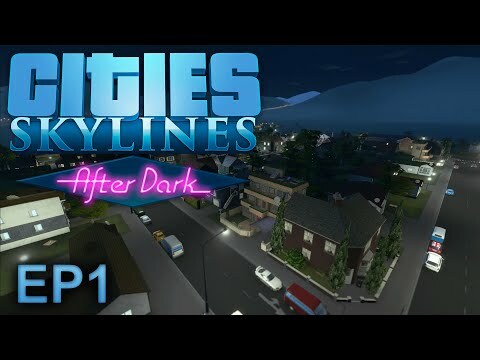 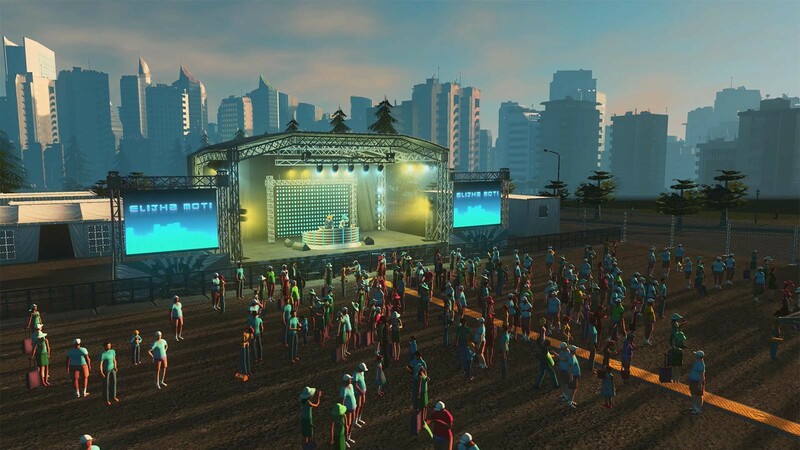 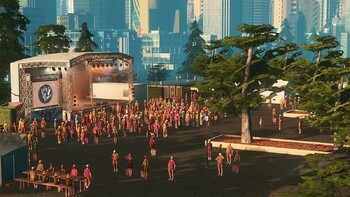 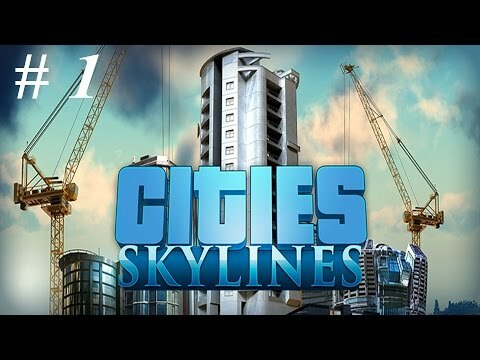 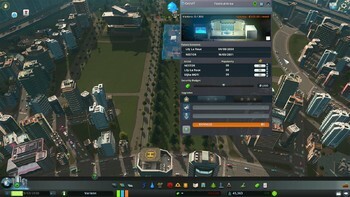 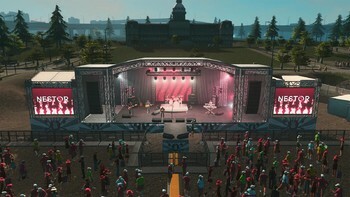 Problems with Cities: Skylines - Concerts?